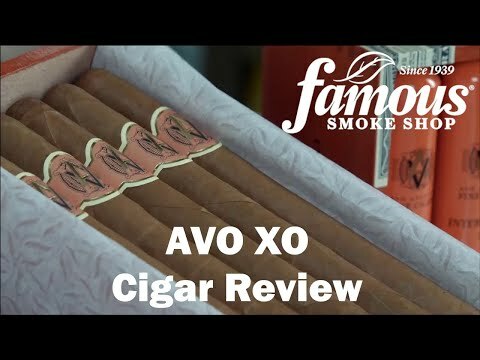 Avo XO cigars are the creme-de-la-creme from the Avo factory. Mere words cannot do justice to these complex and creamy medium-bodied cigars laced with notes of sweet cedar, coffee bean, nutmeg and roasted nuts. Their delicately spicy flavor comes from a perfectly-balanced blend of 6 different, perfectly-aged Dominican-grown leaves finished in a flawless Ecuadorian Connecticut-seed wrapper. If you seek a savory and ultra-smooth smoke with a marvelous bouquet, try these luxurious cigars today.